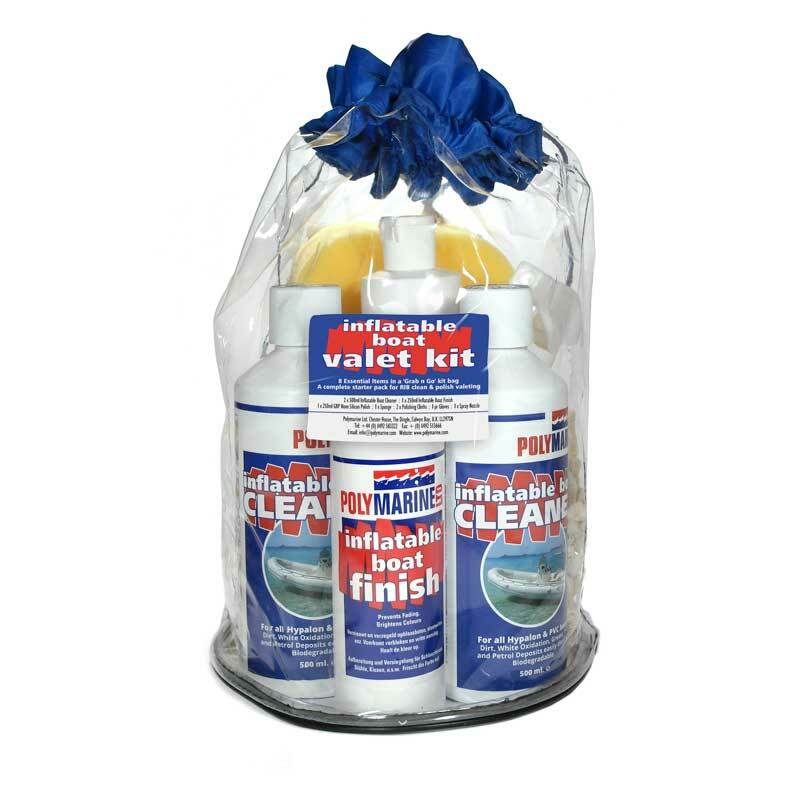 53.98.33 – Compete RIB and Inflatable boat Valet Kit in one. Rib Valet Kit. 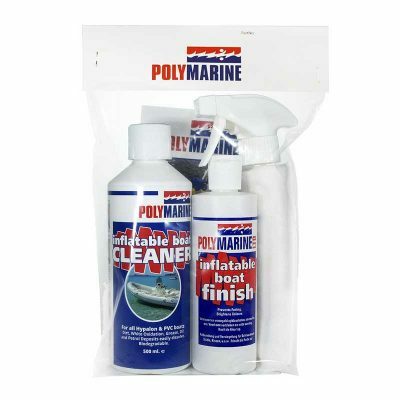 Supplied in a draw string PVC bag with blue fabric top, comes complete with two Inflatable Boat Cleaners, one Inflatable Boat Finish, one GRP Silcon Free Polish, two Polishing Cloths, one Sponge, one Trigger Spray and a pair of disposable gloves. Everything that you need to keep your Rib looking good. 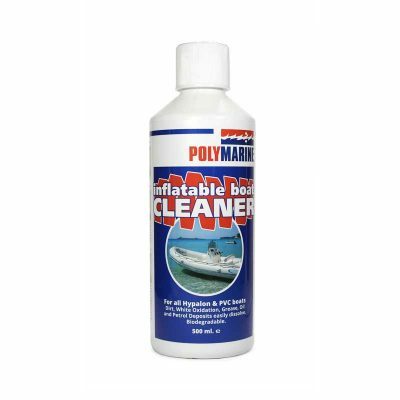 2 x Inflatable Boat Cleaner, 500ml. 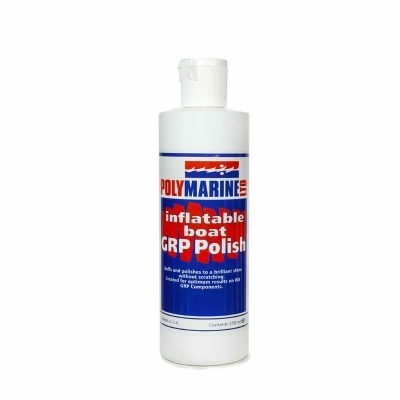 1 x Inflatable Boat Finish, 250ml. 1 x Inflatable Boat GRP Polish. 250ml.